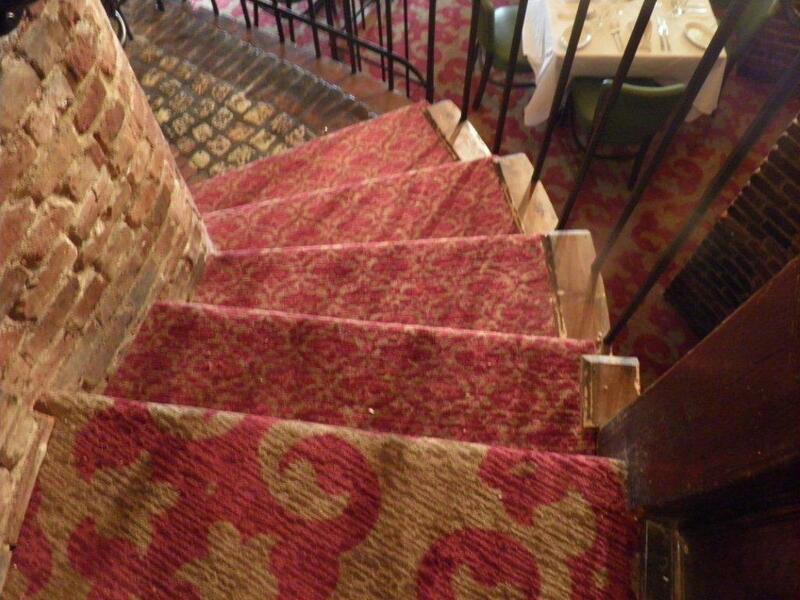 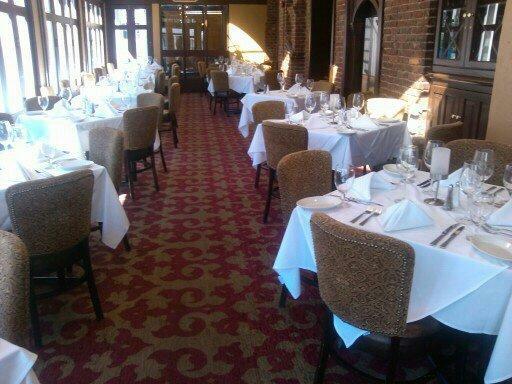 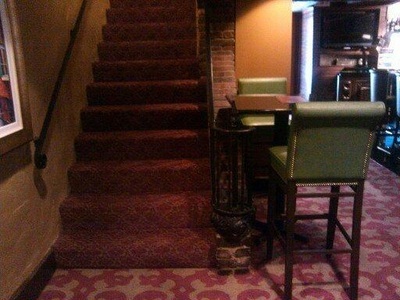 Gallery: Carpet - Townhouse Carpets and Interiors, Inc.
A successfully completed custom flooring installation at Ruth's Chris Prime Steakhouse in Washington, DC. 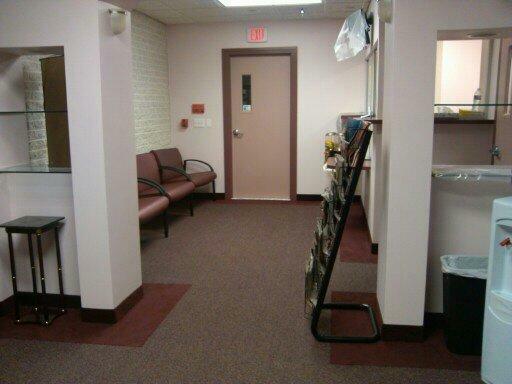 Completed carpet installation at a medical office. 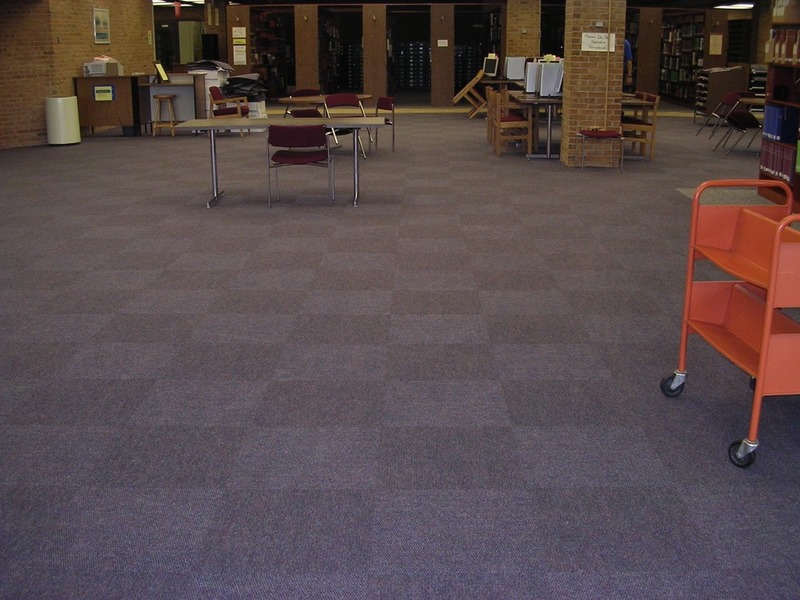 Completed installation of carpet tiles at the Frostburg State University Library. 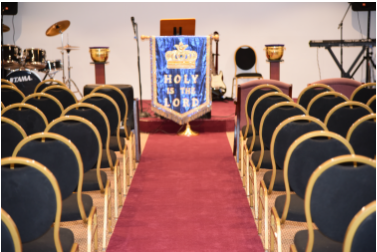 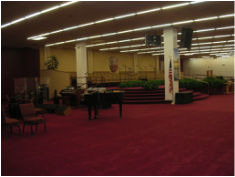 Completed installation of broadloom carpeting in church sanctuaries (The Sanctuary (left), Faith in Action International Ministries (middle) and The Righteous Church of God (right)). 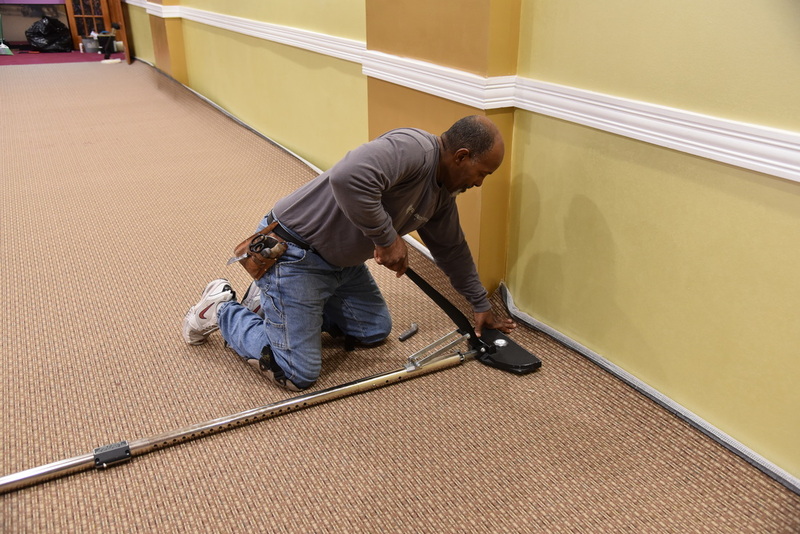 Photos of broadloom carpet installation at Faith in Action International Ministries (left and middle) and Ruth's Chris Steakhouse (right). 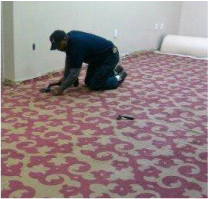 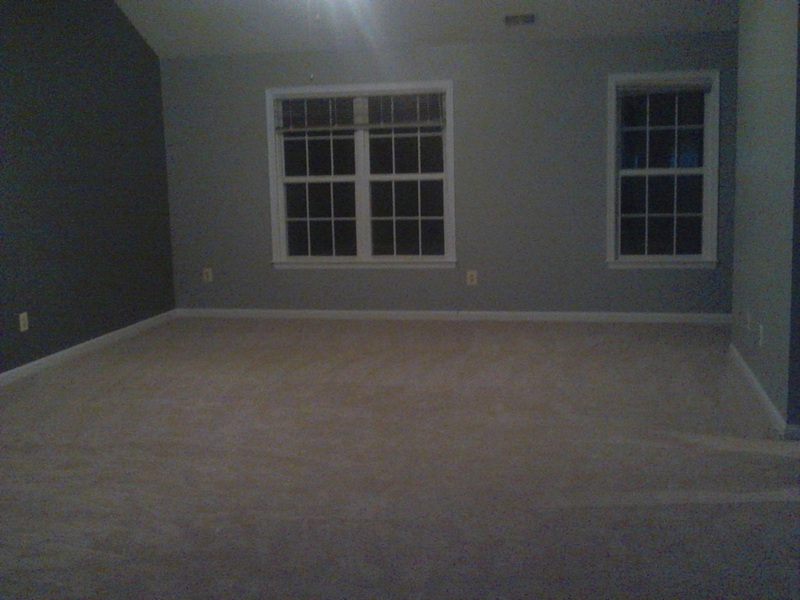 Townhouse Carpets strives to get it right the first time when installing carpet. 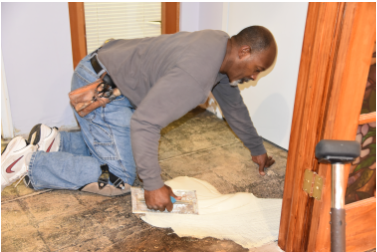 Our installers are CFI-certified.